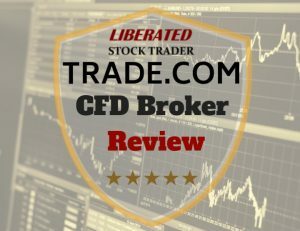 Trade.com Review: With 2100+ Tradeable Assets, Stocks, Bonds, FX, Commodity & Indices CFD's + A DMA Stocks Account For Beneficial Ownership. 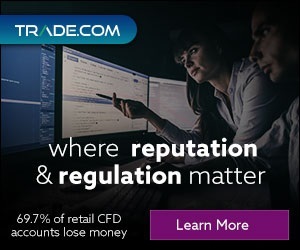 Trade.com is focused on providing a broad selection of assets to trade via CFD's and real beneficial ownership accounts. 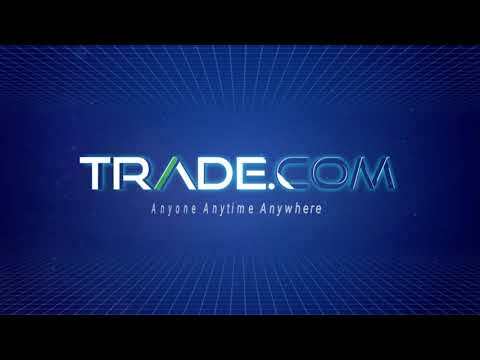 A good set of trading platforms are provided for free including MT4, MT5, and their own Trade.com web application. What I like the most is the Live Stocks account which opens up the world of U.S. stocks and ETF's to their customers around the globe. Easy direct market access and straight through processing to the large exchanges and liquidity pools means fast execution and low commissions plus you actually own the stocks. Trading Crypto is hot right now, and Trade.com currently offer 4 Cryptocurrency pairs, Bitcoin, Dash, Ethereum & Litecoin. As mentioned previously, you can trade stocks via a CFD account (Webtrader or MT4) or a Live Stocks (MT5) account. In terms of ETF’s, there are over 30, covering France, Germany, U.K and the U.S.A. There are 26 different indices covered via CFD’s. 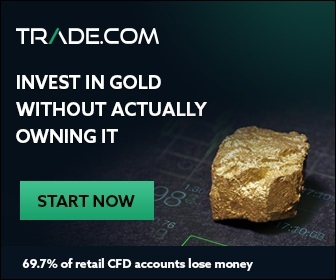 For those interested in commodities, there are 36 to choose from, which gives you the biggest selection of all the CFD brokers we have reviewed, so if your focus is on commodity futures then this is a good choice of broker. The usual commodities like Oil, Coffee, Corn, Wheat, Copper, Sugar, and all the metals are available. 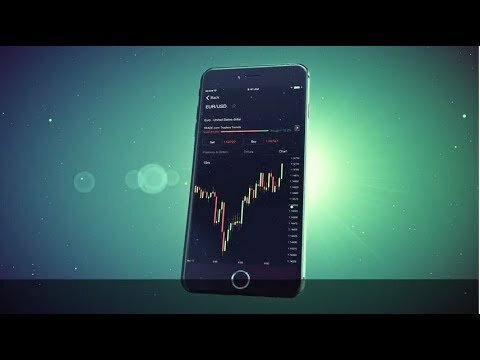 Trade.com also provide daily market update videos filmed directly from their head office trading floor and are provided in English, German, Spanish and Italian languages. Trade.com also offer the best service for German speaking clients, with Telephone, live chat and trading applications available in German.